phpMyAdmin 4.8 is a free software tool written in PHP, intended to handle the administration of MySQL over the Web. phpMyAdmin supports a wide range of operations on MySQL and MariaDB. Frequently used operations (managing databases, tables, columns, relations, indexes, users, permissions, etc) you acn perform via the user interface. But you still have the ability to directly execute any SQL statement. 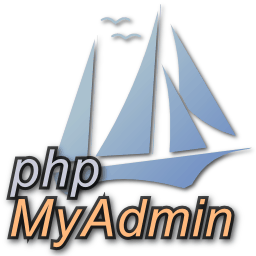 phpMyAdmin is a 18 year old project with a stable and flexible code base. It has won several awards. 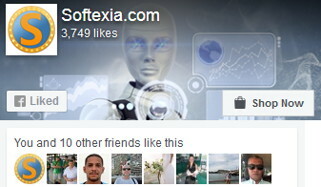 Translated into 72 languages and supports both LTR and RTL languages.